PCB Solutions is pleased to announce the competition of another project for a Tier 1 customer, Intel Corporation. While this project is an internal use only project, it was still a challenging flex circuit with a complex impedance design and our engineering staff made the project work seamlessly. We met the customer’s requirements for pricing and delivery but the highlight was the execution. Intel’s staff engineer went on vacation during December and the product was there assembled and waiting for him when he returned the first week of January. The design included a 3 different sized flex boards with two different connectors on each end. 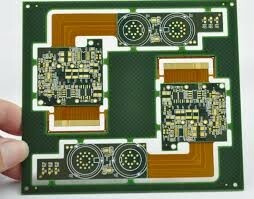 The factory built and designed impedance boards then put the actual product into production. Once the PCBs were built, the factory assembled the boards at the same plant saving significant time and money compared to outsourcing the manufacturing to another supplier. The boards were assembled and shipped to the customer for an on-time delivery and just as requested. 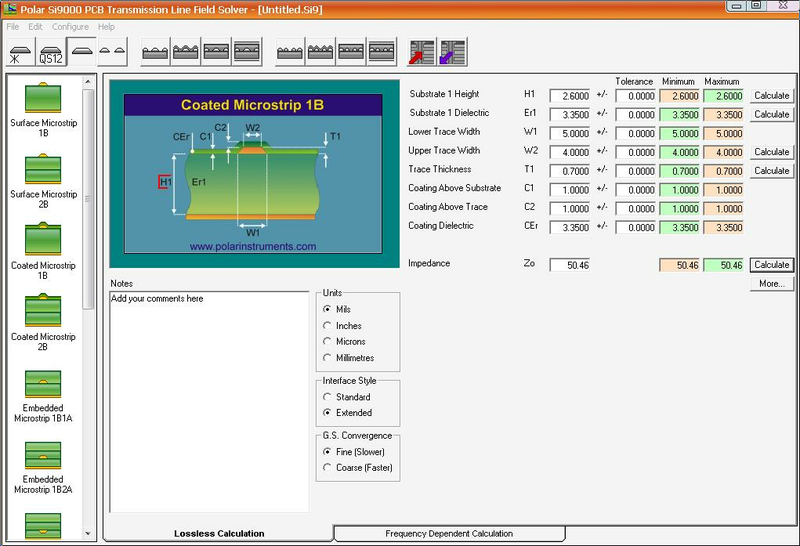 The Polar Impedance calculation below shows a brief view of our fabrication capabilities which are available for rigid, flex and rigid-flex. This was a great turnkey project for PCB Solutions and the beginning of a great new relationship with a Tier 1 customer. They can count on our supply chain resources to complete their projects on-time with quality results.